iOS 6 Feast Week 1 Update! It’s been about a week since we started the iOS 6 Feast, so I wanted to give you guys an update with what’s been going on. iOS 6 Feast Grand Prize now over $3K! iOS 6 by Tutorials Update Now Available! Last day for iOS 6 by Tutorials “early bird” discount. iOS 5 by Tutorials update to iOS 6 in progress. Keep reading to find out more! When we first started the iOS 6 Feast, we had a massive grand prize giveaway of more than $1,300 in value. Well we have great news – it’s gotten even better! Thanks to some kind new donations from authors, tool developers, and library developers in the iOS community, the grand prize is now over $3,000 in value! iOS for .NET Devs ($39 value): Are you a .NET developer that wants to transition to iOS? This book is for you!! CocoaConf 2013 Ticket ($699 value): Attend one of the best iOS developer conferences in the world, with multi-session tracks, hands-on labs, and more! Coming to 8 US cities in 2013 – choose the best match for you!! 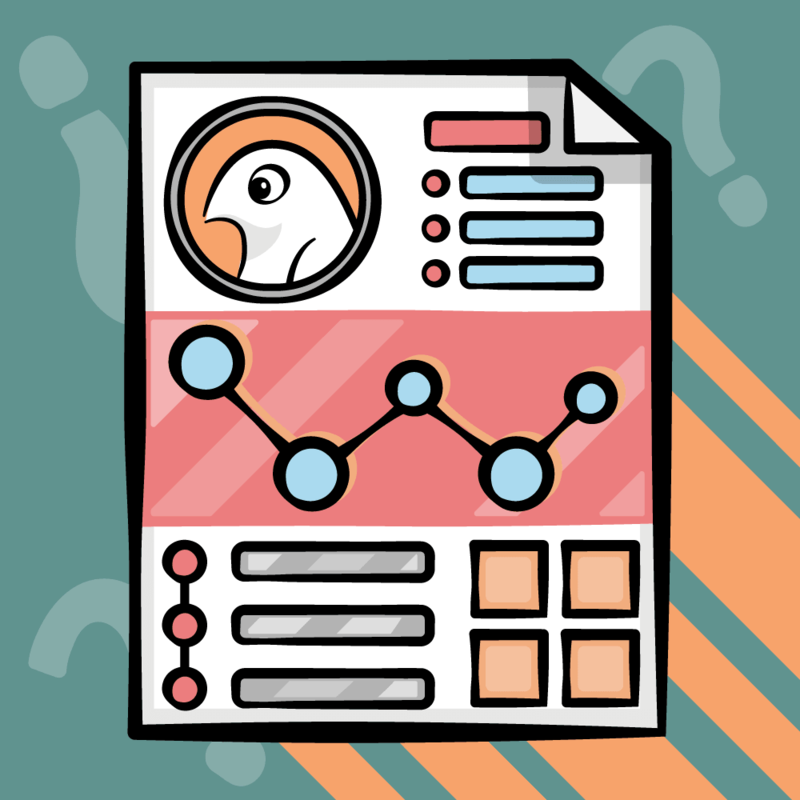 Corona SVG Level Builder ($99 value): Create Corona SDK physics based games, levels and maps by just drawing in Inkscape. Plus a full Corona SDK game source code! ShinobiCharts ($499 value): Add high quality charts to your iOS apps in seconds! PDFTouch SDK ($249 value): A fast and customizable framework for rendering PDF files in iOS apps! RadioTunes SDK ($149 value): A radio streaming SDK for iOS with support for many codecs and protocols! Huge thanks to everyone who has contributed to the iOS 6 Feast! As a reminder, we will be picking a grand prize winner (and a ton of other secondary winners) when the feast ends (near the end of October). To enter, you just need to send one or more tweets with the hashtag #ios6feast. iOS 6 by Tutorials has been a huge success so far – sales have been going great and we’ve been receiving a lot of really positive feedback from readers. 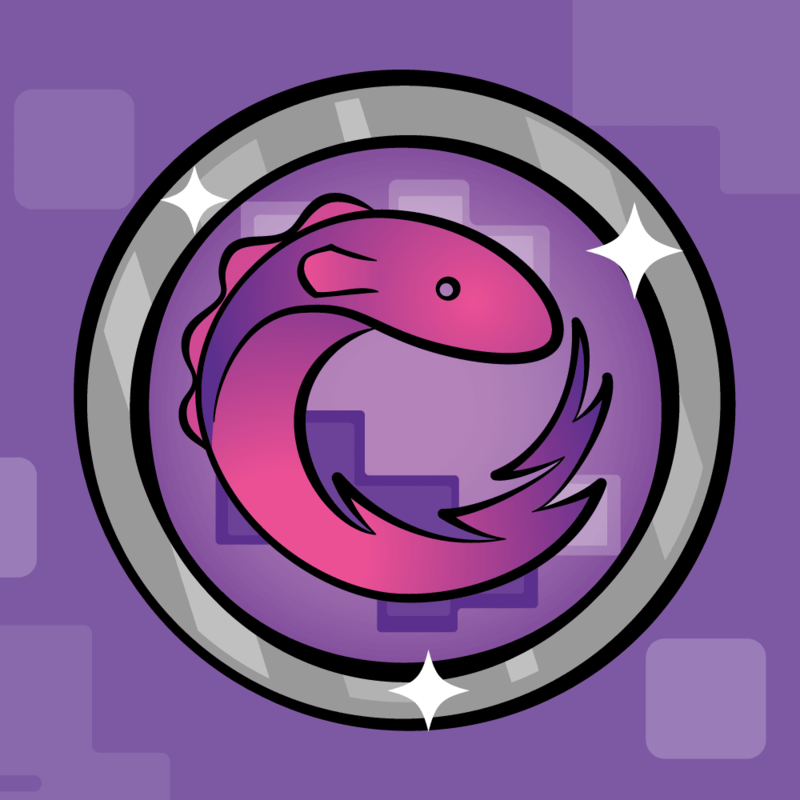 So to thank everyone for their kind words and support, we wanted to get an update out as soon as possible with fixes for any errata found so far – and we’re pleased to announce it’s available today! 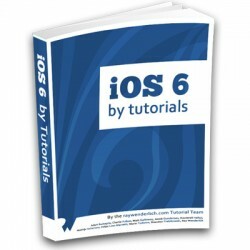 If you purchased iOS 6 by Tutorials or the iOS 5 and iOS 6 by Tutorials Bundle, you can download this tutorial for free in the iOS 6 by Tutorials PDF Private forum. If you do not have access to this forum, you can sign up here. If you have any trouble signing up, just contact me directly. The early bird gets the iOS 6 by Tutorials discount! We are currently running a special $10 off “early bird” discount on iOS 6 by Tutorials, to thank regular readers of this site and those who purchased iOS 5 by Tutorials for their support. Today marks the last day of this discount. Tomorrow, we will be raising the book to its normal price, $54. So grab the discount while you still can! 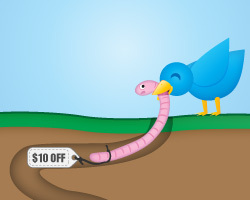 Update 10/1/12: The early bird discount has now ended – the book is back to it’s normal price! If you want to be notified of discounts like this in the future, be sure to sign up for our newsletter. As a final note, we wanted to let you guys know that we are hard at work updating iOS 5 by Tutorials to iOS 6 (ironically enough). This is a huge update – we are making sure everything still works in OS 6, updating our chapters with Modern Objective-C syntax, updating for relevant new iOS 6 APIs like Auto Layout, and making a ton of fixes and improvements along the way. As for the print version, we will obviously have to print a new version of the book, because paper doesn’t update as easily ;] Which is why we recommend purchasing the PDF version instead of the print version by the way – you get access to free updates like this. 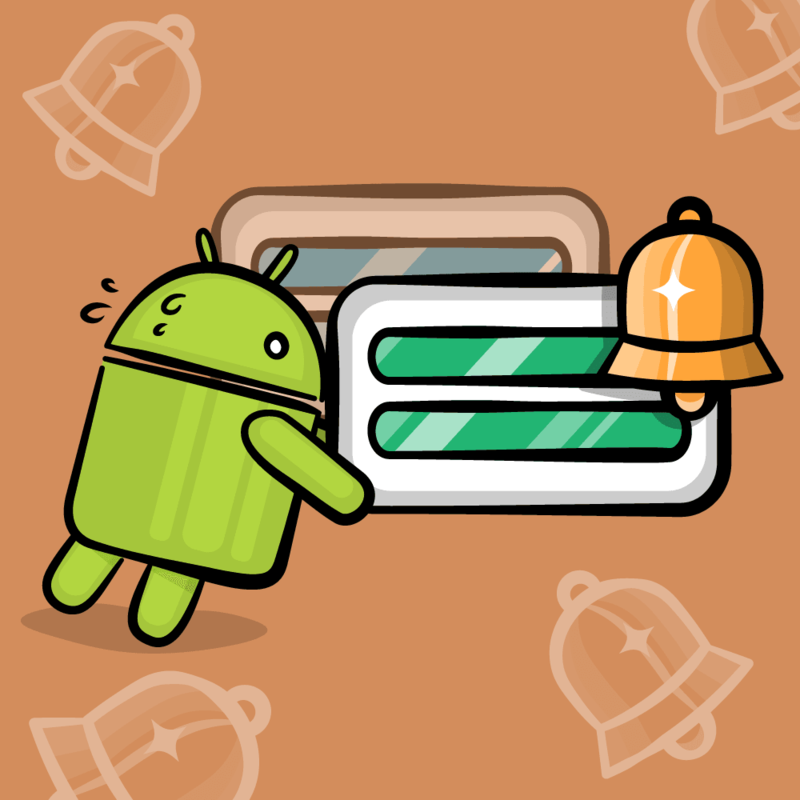 So stay tuned – we will post again here when the update is ready for everyone!